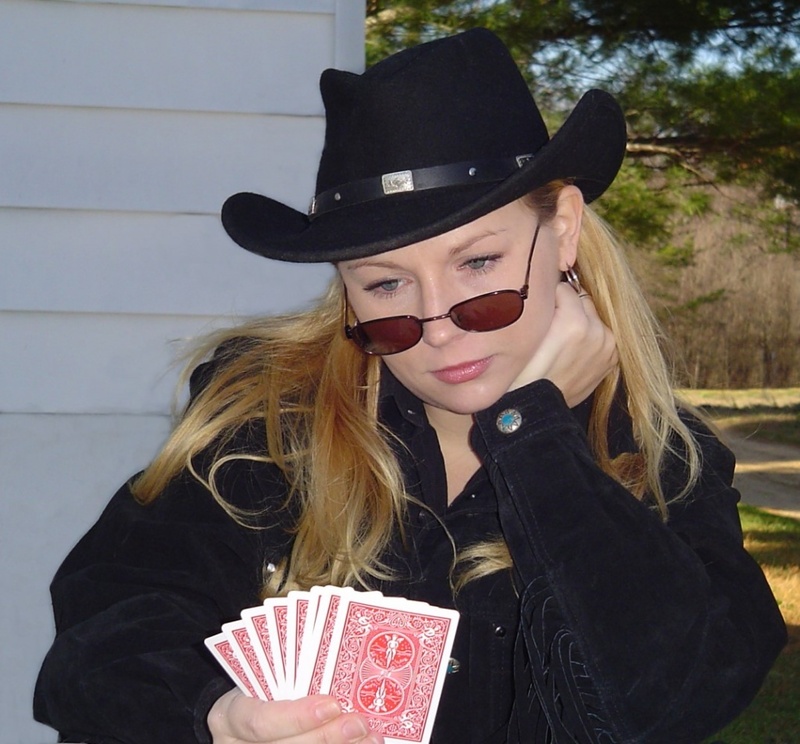 This is the eleventh installment of How To Play Three Card Poker – Everything You Need to Know which can be downloaded for free by clicking either eBook icon below. 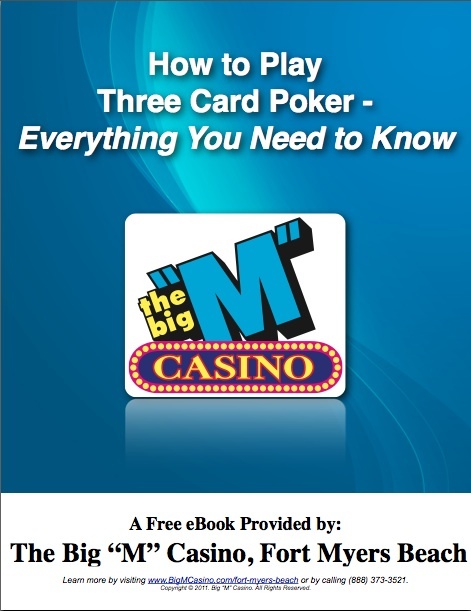 This is the tenth installment of How To Play Three Card Poker – Everything You Need to Know which can be downloaded for free by clicking either eBook icon below. 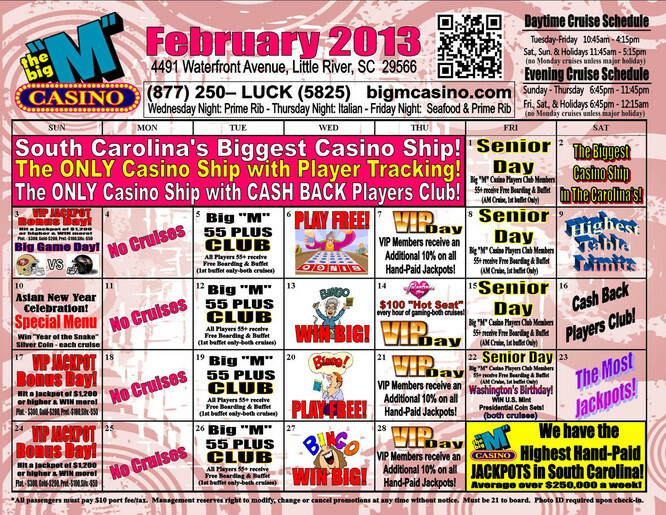 When it comes to Three Card Poker, as we mentioned, there are 2 games being played. 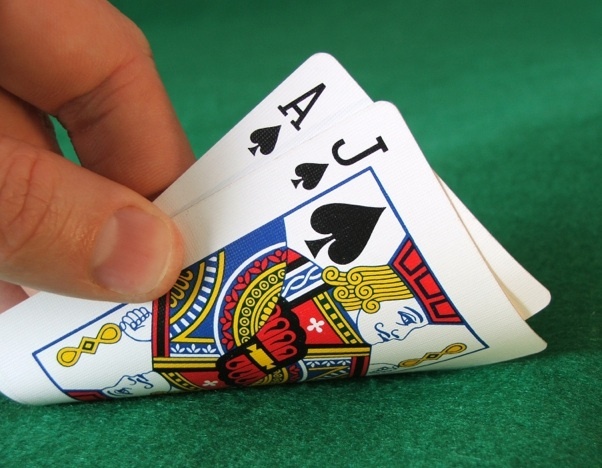 The Pair Plus game is purely a game of chance. 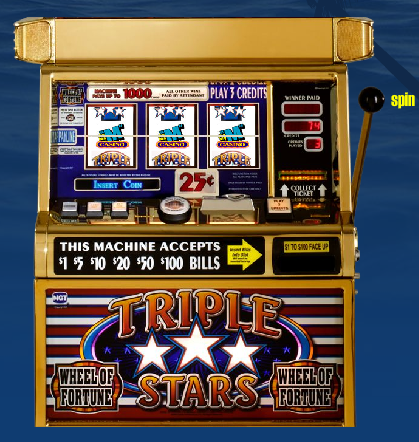 You simply compare your hand to the winning combination on the payout table and pray for luck. 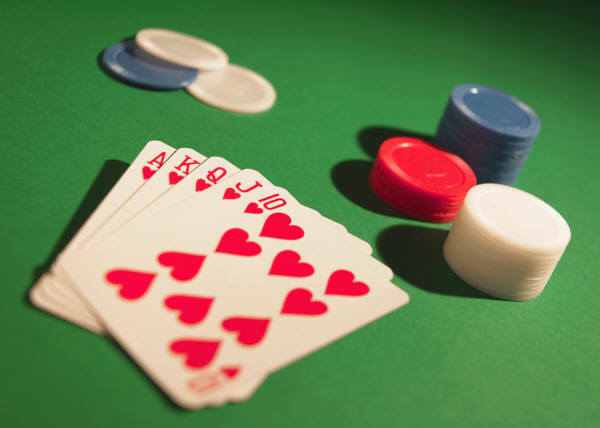 There is no poker strategy of drawing additional cards or raising your bet involved. 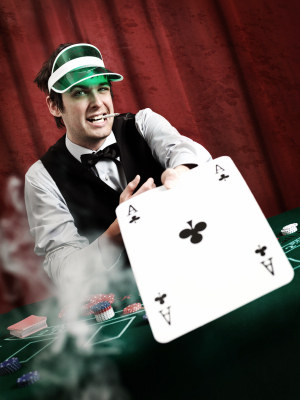 However, with the Ante and Play game, you are playing against the dealer. 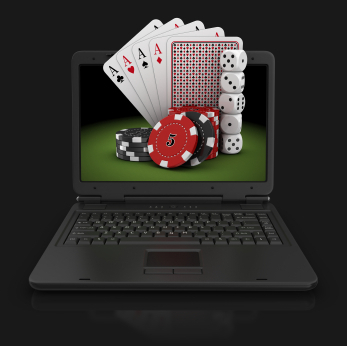 This allows you to work a little strategy into your game, potentially increasing your odds! 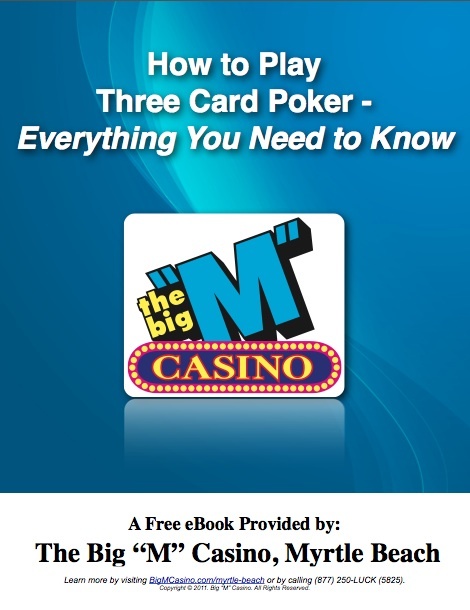 This is the ninth installment of How To Play Three Card Poker – Everything You Need to Know which can be downloaded for free by clicking either eBook icon below. So, what’s the deal with the Dealer? 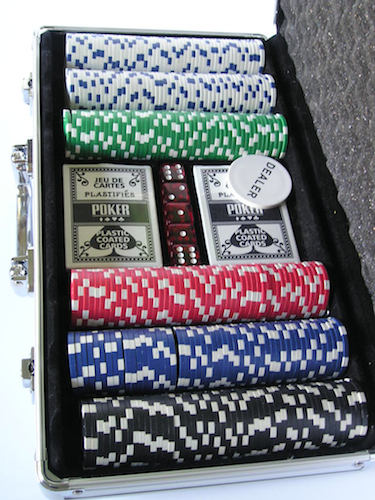 A Poker Dealer has an important role, aside from the obvious “dealing” of the cards. He or she must also keep track of the bets and help to control the tempo of the game. 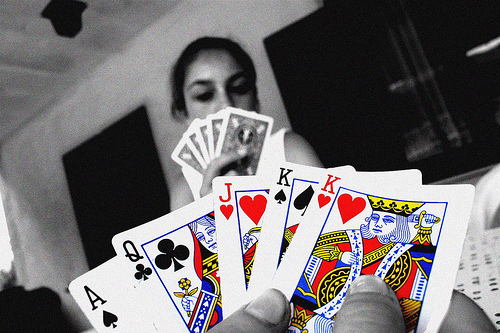 A good dealer keeps things moving and diplomatically encourages action from slower players.